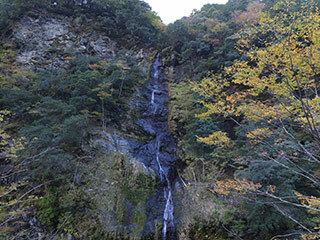 Takataki Fudo Falls (高滝不動滝) is one of the waterfalls located in Totsukawa, Nara Prefecture. It is about 45m tall waterfalls. It has a small amount of water.